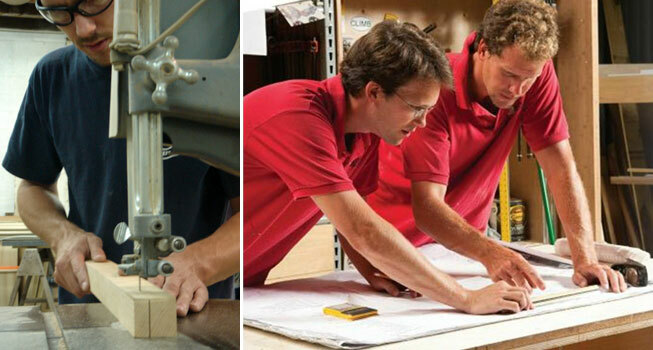 Balding Brothers was founded by three brothers, Nick, Ian & Tim, who came together to create a company that offered both high-quality craftsmanship and high-end service. 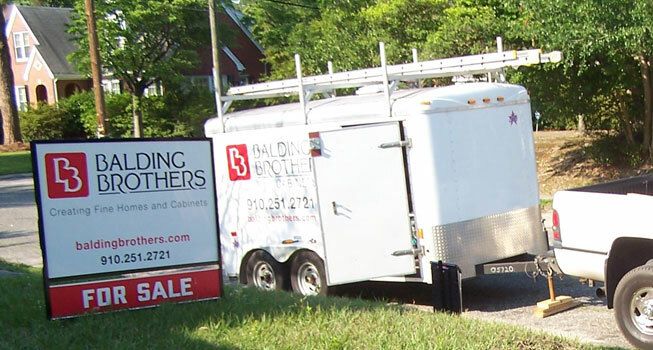 All entrepreneurial by nature, the three brothers worked hard and brought years of specialized building experience to the business. Together the three brothers laid the foundation for a company that is continuing to grow and flourish a decade later due to its dedication to customer satisfaction and high quality standards. 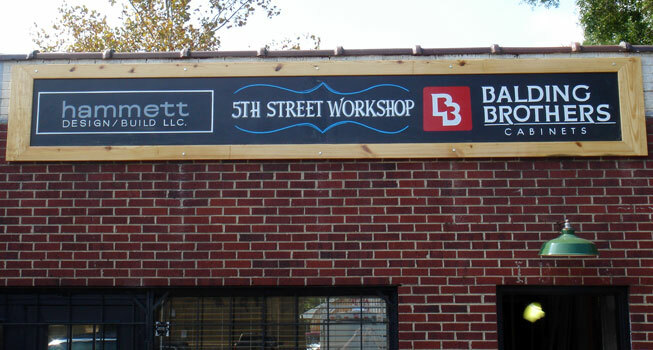 Let's discuss your own unique remodeling or cabinetry needs!